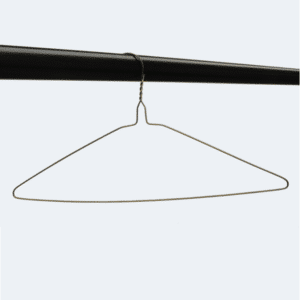 Wire hangers at the lowest prices in small packs. 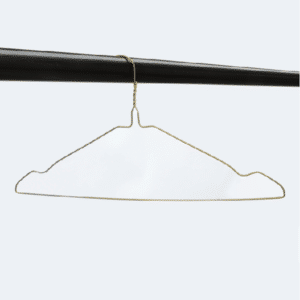 Order now bronze (gold), silver or white wire hangers either notched or plain in handy packs from just 10! 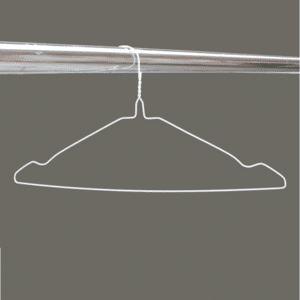 Get wire hangers in small packs of 10 when you only need a few of them. Also, order packs of 50, 100 or boxes of 500 if you need more. We have the right pack sizes for all your needs! Also, fast delivery of usually only 1 to 5 working days across Ireland and UK. Hang dress, skirt and top looops over the shoulder notches. 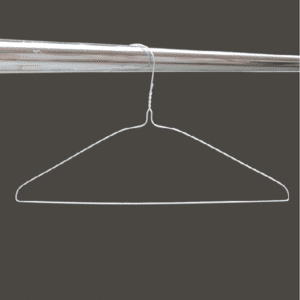 Choose from bronze (gold), silver or white notched hangers in small packs starting from just 10. Made of 16″ wire and therefore strong enough to hold most garments. 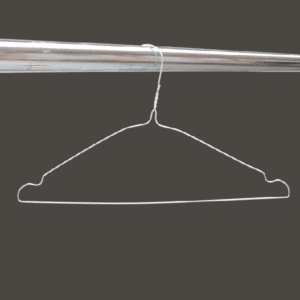 Hang shirts using our wire shirt hangers without creasing because they are extra wide at 18″. In addition the wider neck design keeps collars in perfect shape. Also, save space with the slim design. Perfect for hanging a lot of shirts in a wardrobe or in the back of a car. 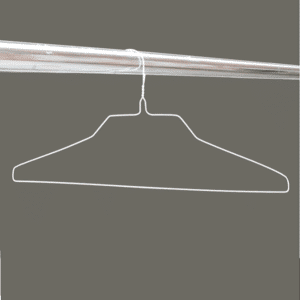 Hang a wide range of garments using our metal hangers including jackets, shirts, suits, tops and trousers. 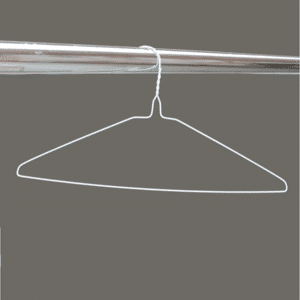 Cheap, great value but also strong enough to hang many clothes. 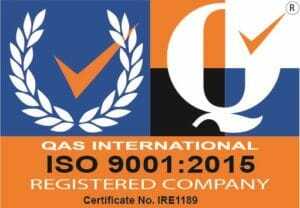 As a result many customers including dry cleaners, ironing services and launderettes buy them. Choose to pay in Euro or Sterling. Simply select either Euro or Sterling payment options on the currency tab, found on each product page. Switch currencies at any point prior to checkout.